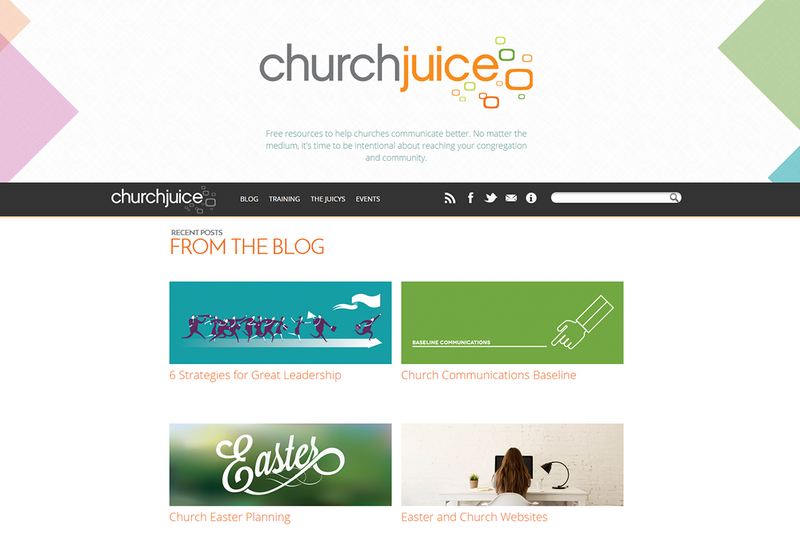 Church Juice is a site that helps churches figure out how to be better communicators. 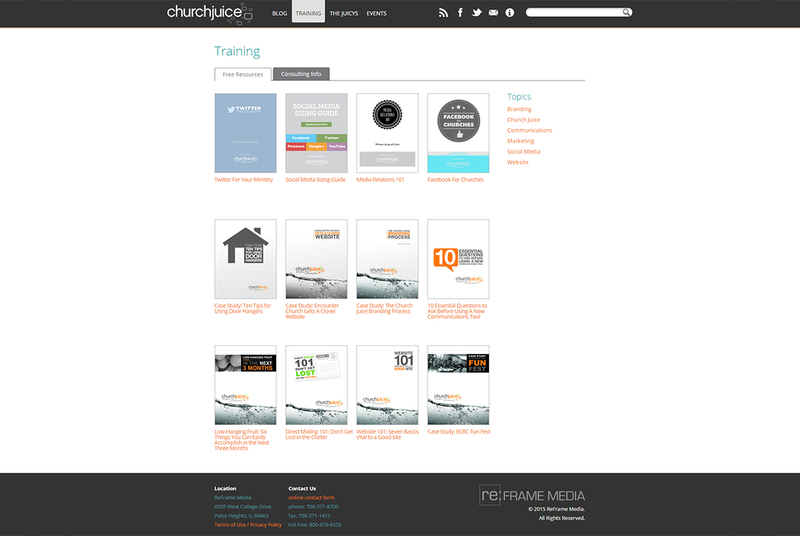 One of it's tenants is having a very user friendly website, but the old version of their site did not practice what they preached. 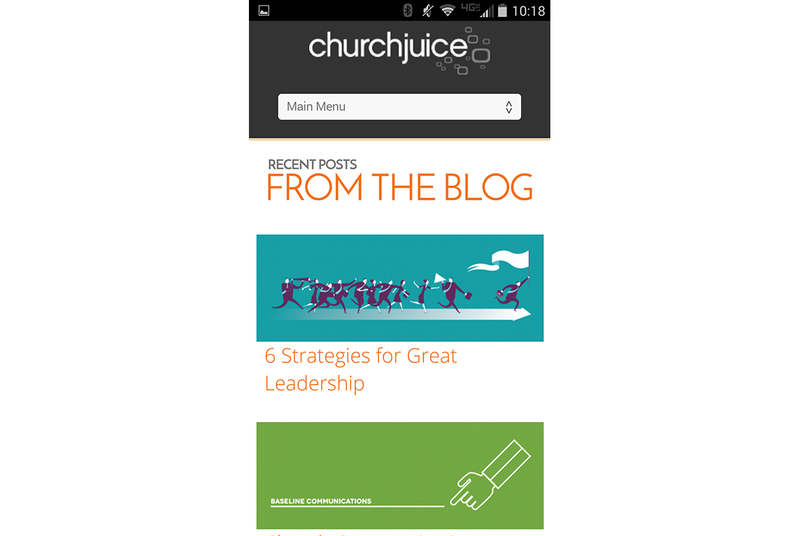 Enter the new, more streamlined, simlper and mobile friendly design. Big Ocean Studios took the design and implemented it. 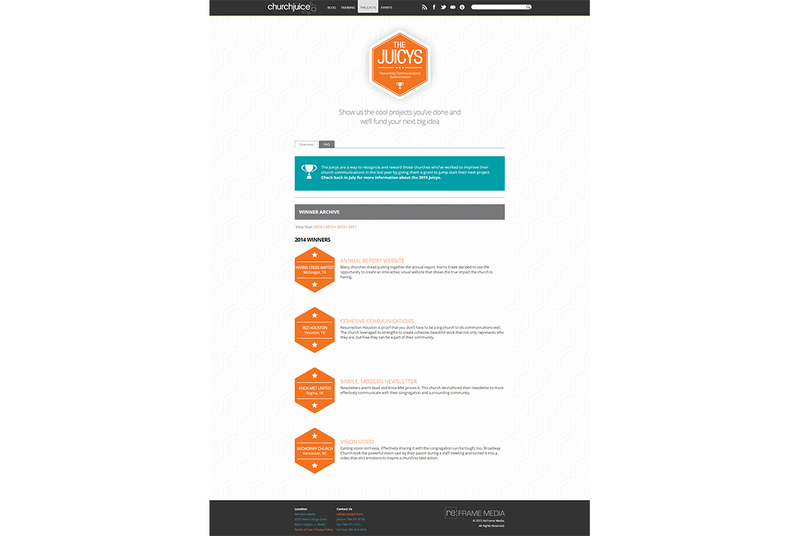 The new site is sleeker and faster and best of all, responsive.